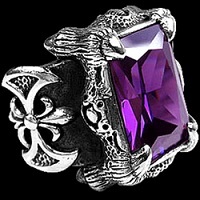 Our Sterling Silver Celtic Jewellery are attractive, strong and fashionable. 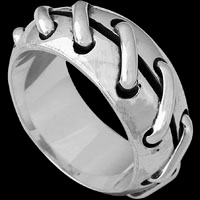 Our sterling silver Celtic Rings, Celtic Pendants, Celtic Necklaces, Celtic Bracelets, and Celtic Cuff Bracelets designs include the Celtic Knot, the Triquetra, the Celtic tree of life, the Triskele and many other symbols of ancient Druidic and historical Scottish folk symbols. 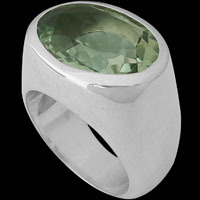 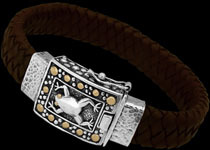 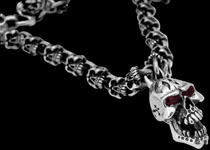 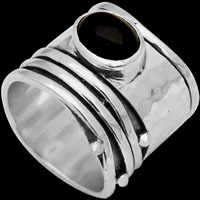 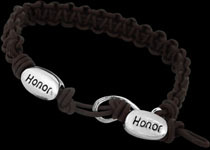 Our hand crafted Celtic jewelry designs embody quality and workmanship that is typical of Just 4 Men silver jewellery. 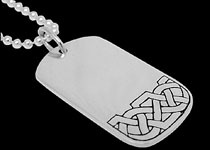 Our Celtic Jewellery make perfect gifts for graduation, Birthdays, Father's Day, Mother's Day, Valentines Day or as a Groomsman gift for that special occasion you wish to commemorate.